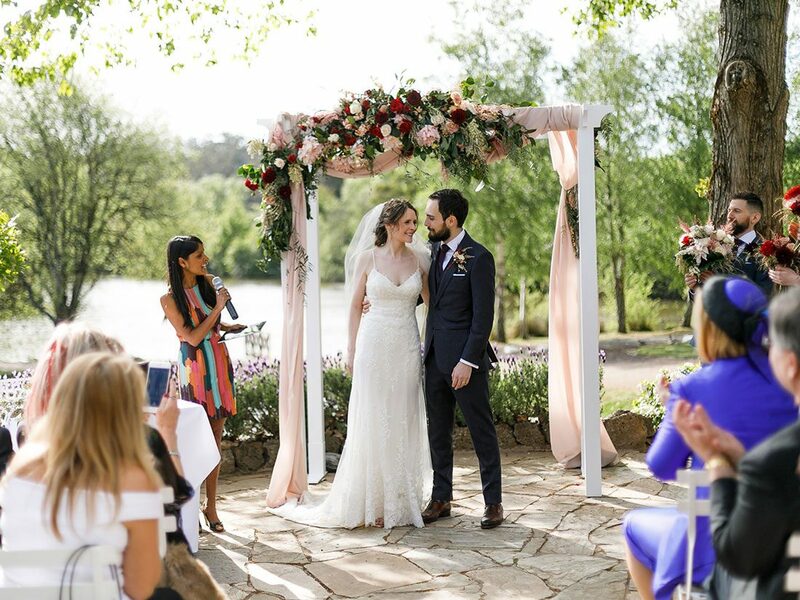 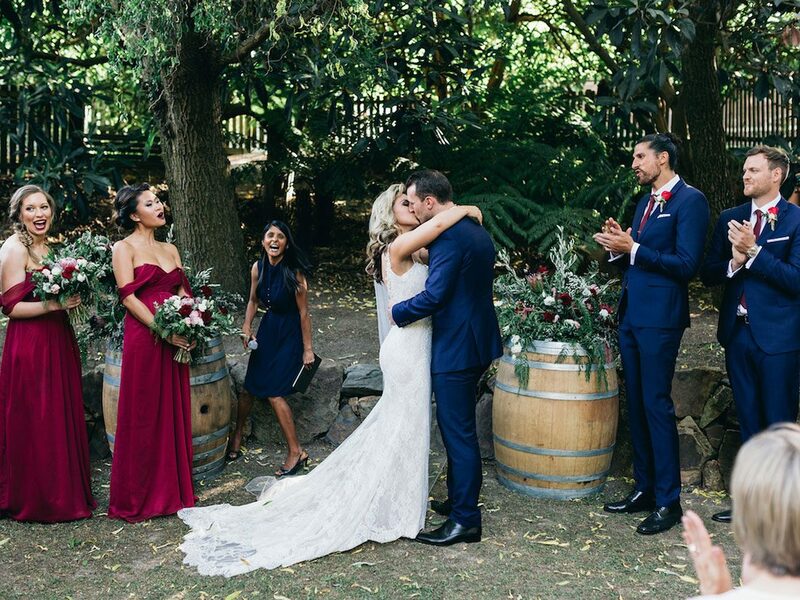 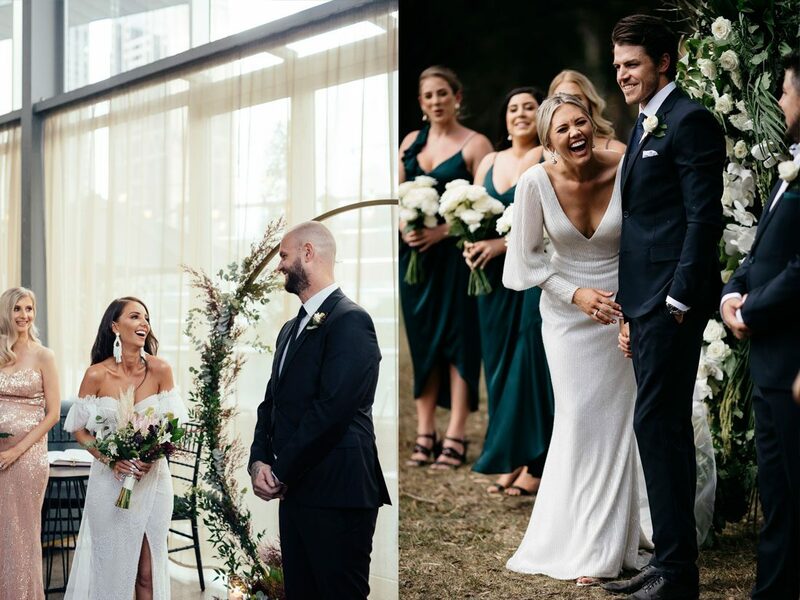 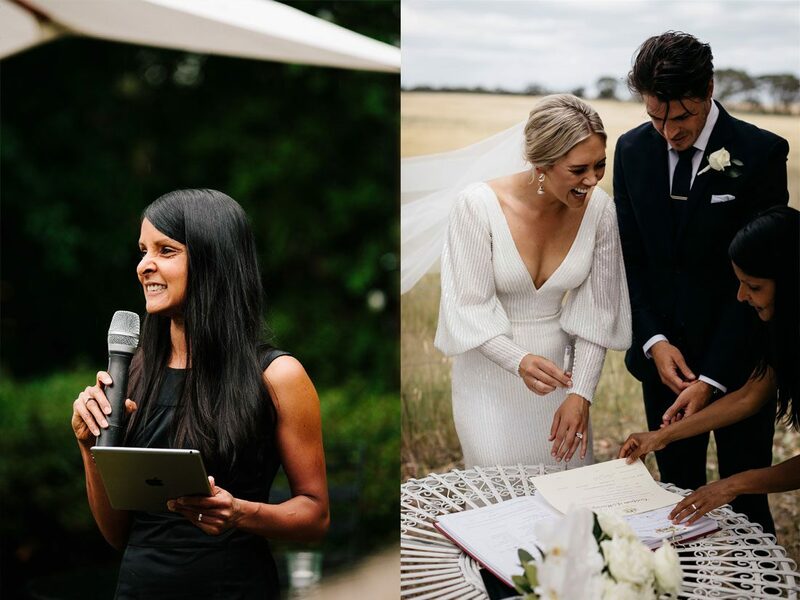 Creating totally awesome ceremonies full of love, laughter and warmth, it’s clear Kim McClelland is a natural in her role as a celebrant. 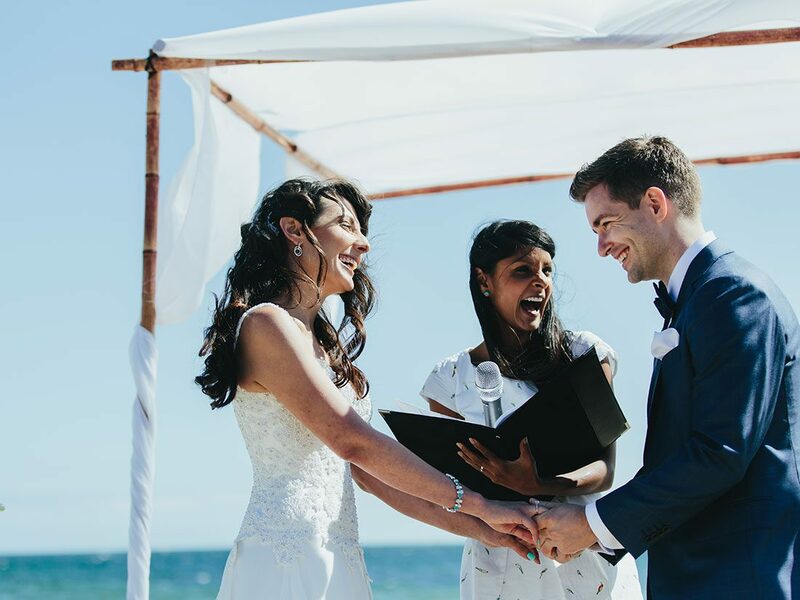 Providing a relaxed, open and collaborative approach when it comes to crafting a dream ceremony, Kim can be as hands on as a couple requires. 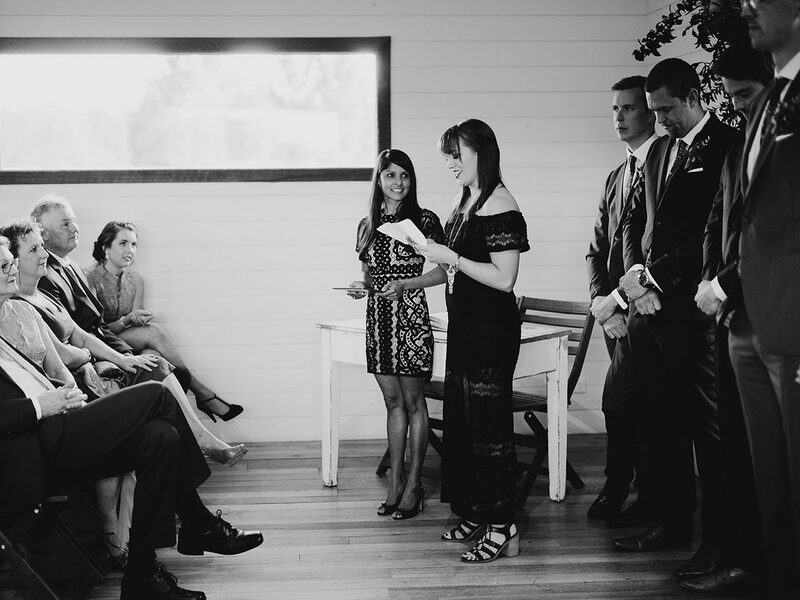 A romantic at heart, Kim creates personalised wedding ceremonies that will have guest captivated with your love story. 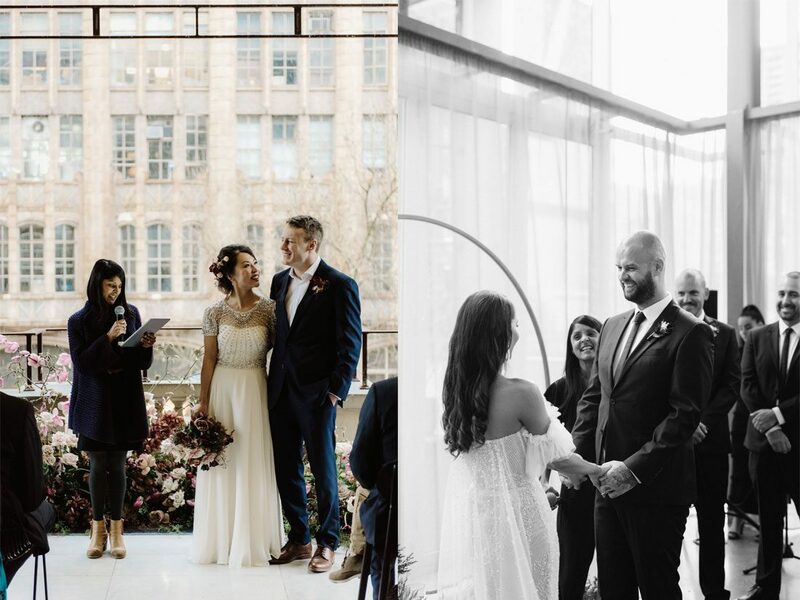 Allowing her couple’s personalities shine, Kim is happy to meet with her clients, hear their story and then design a ceremony that is an absolute reflection of them. 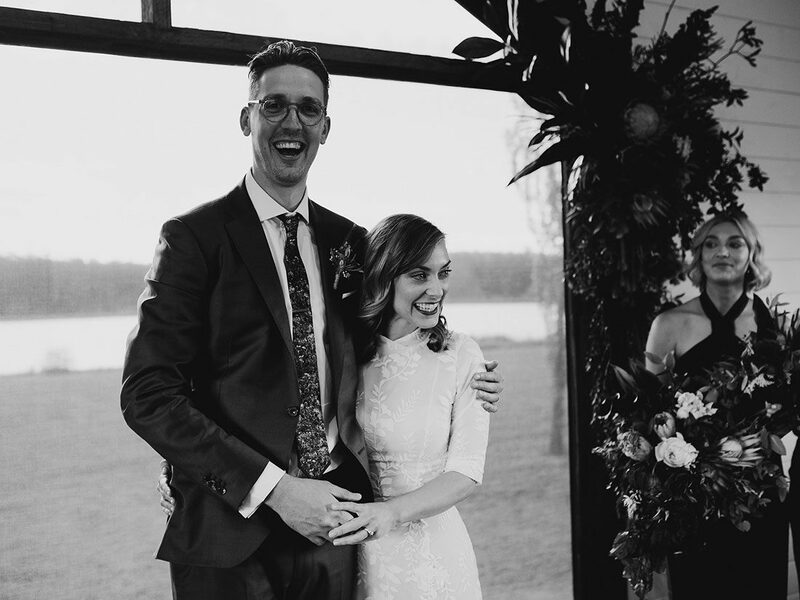 She has an ability to make her couples feel connected and comfortable throughout the process, while providing resources for them to make informed decisions about how their day will unfold. 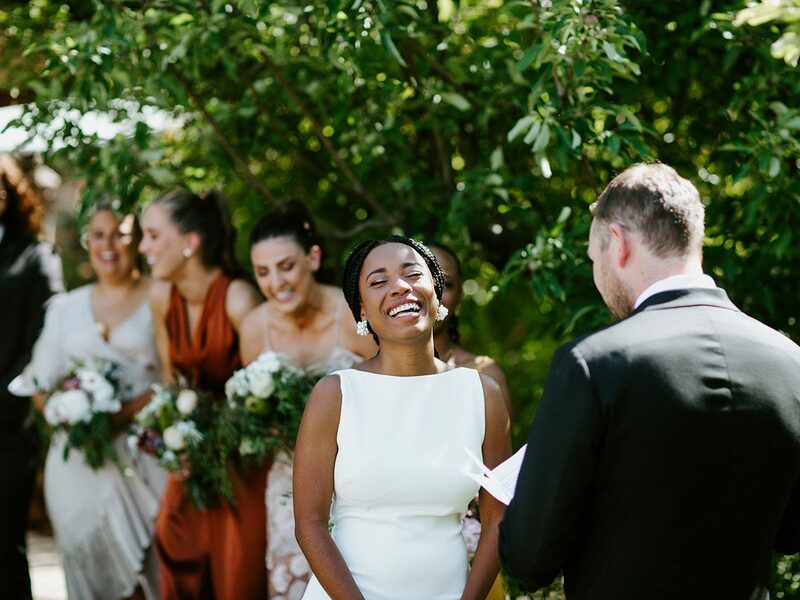 With a background in theatre performance and drama teaching, Kim’s delivery on the day is one full of warmth, genuine feeling and exuberance. 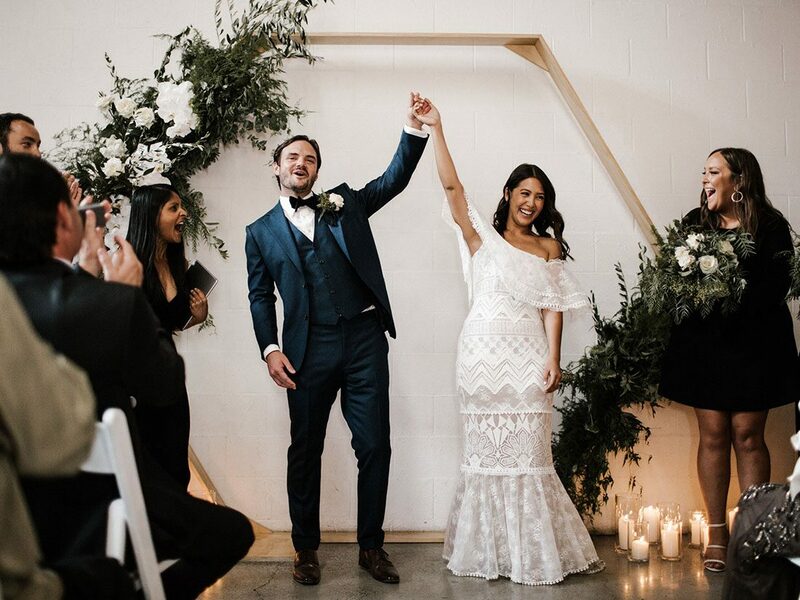 With weddings involving a diverse group of people from grandparents, to grandchildren, mixed cultures and so on, Kim ensures that everyone is comfortable while making sure everyone is in the mood for the celebration ahead. 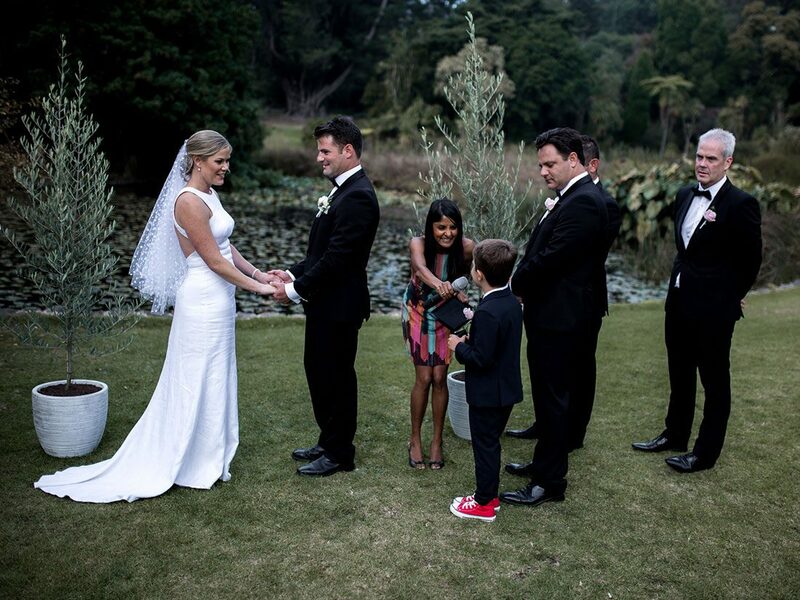 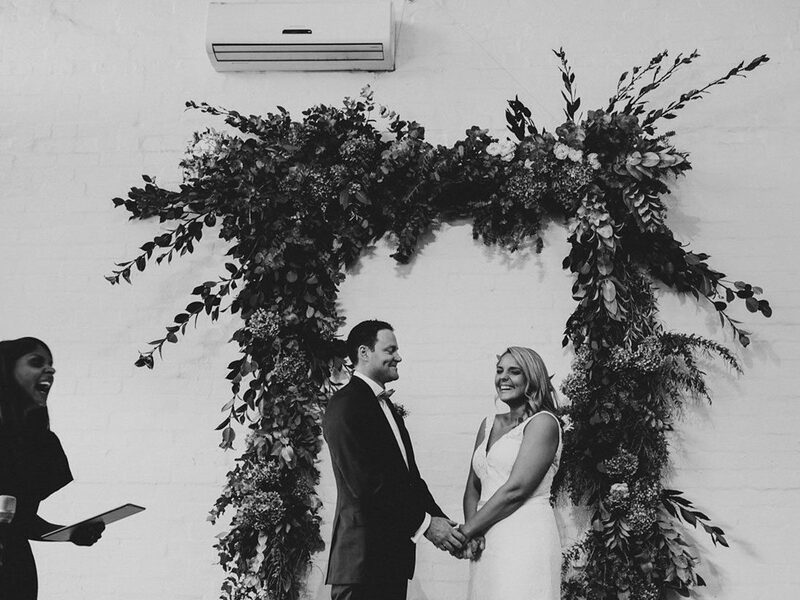 For a real ceremony with real feeling, Kim McClelland is the perfect celebrant choice.